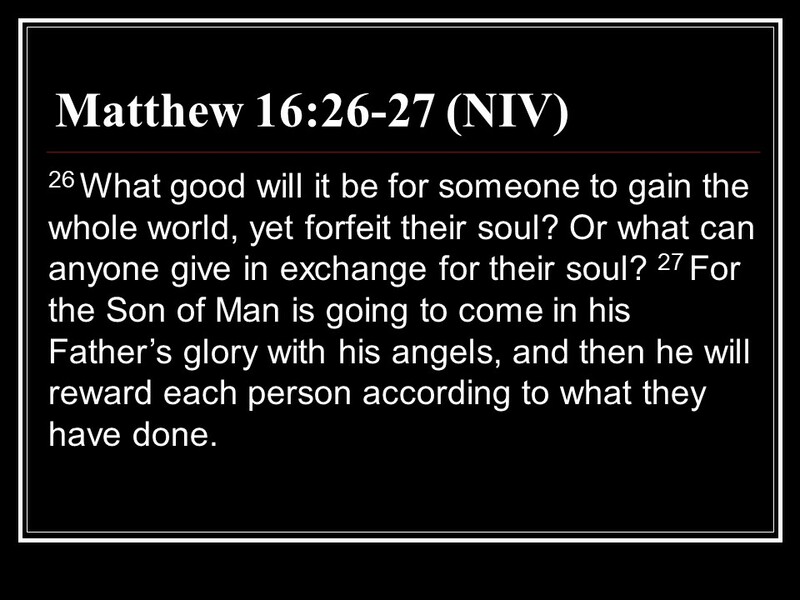 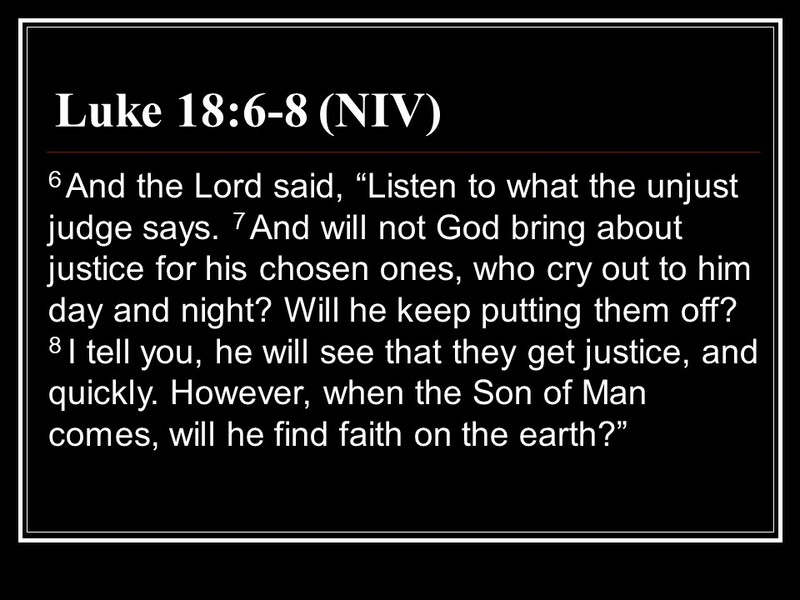 of the sons of Korah – Len Bilén's blog, a blog about faith, politics and the environment. 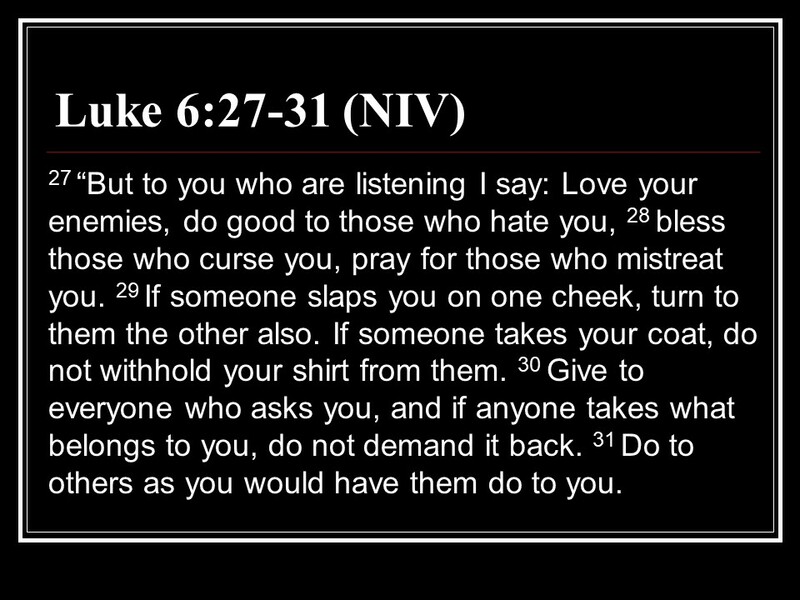 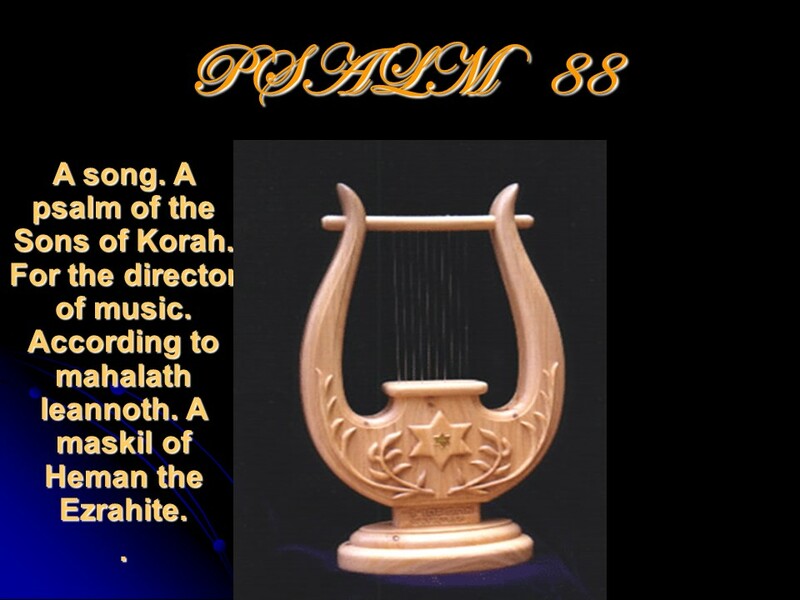 Psalm 88, of the Sons of Korah, Heman the Ezrahite. 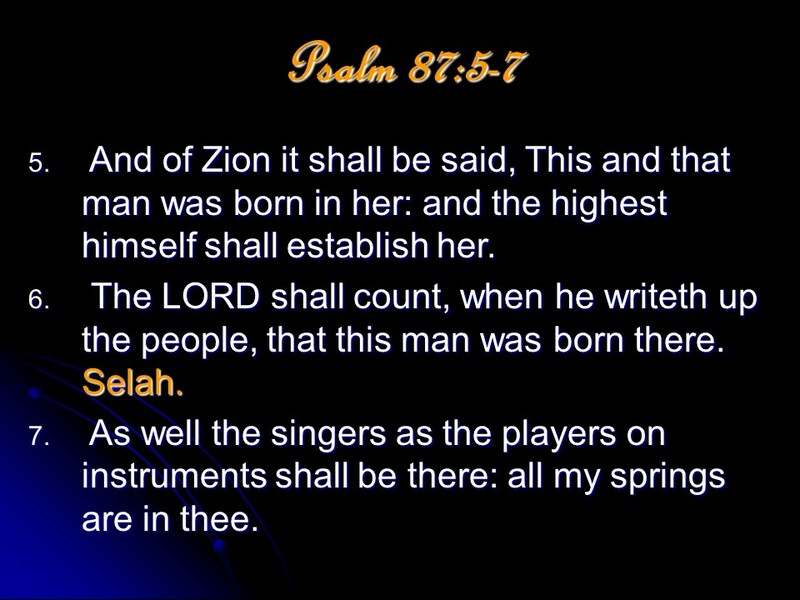 Posted on May 19, 2018 Categories Bible, faith, PsalmsTags faith, Heman the Ezrahite, Holy Bible, of the sons of Korah, Psalm 88, religionLeave a comment on Psalm 88, of the Sons of Korah, Heman the Ezrahite. 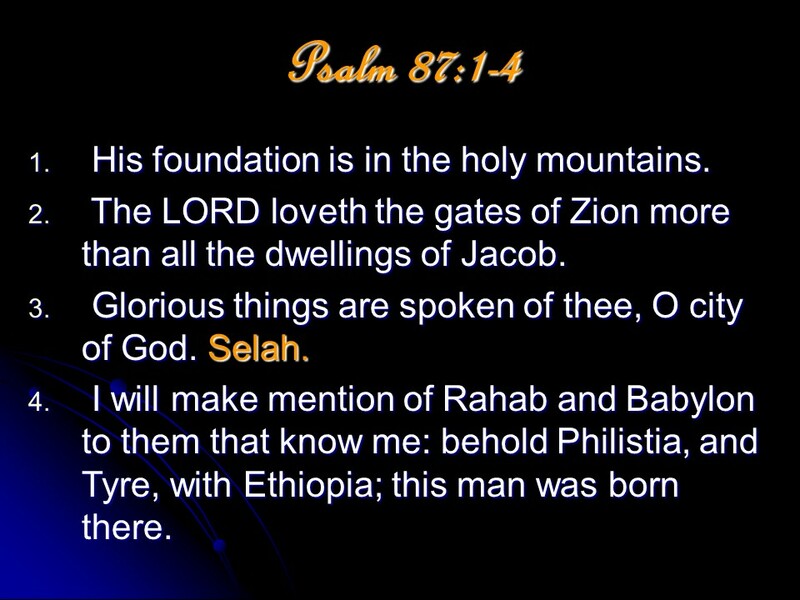 Psalm 87, of the Sons of Korah. 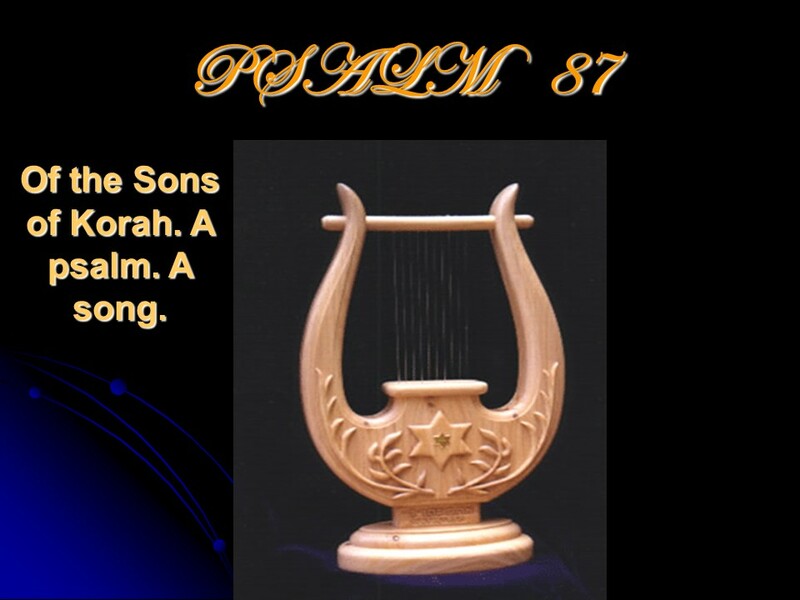 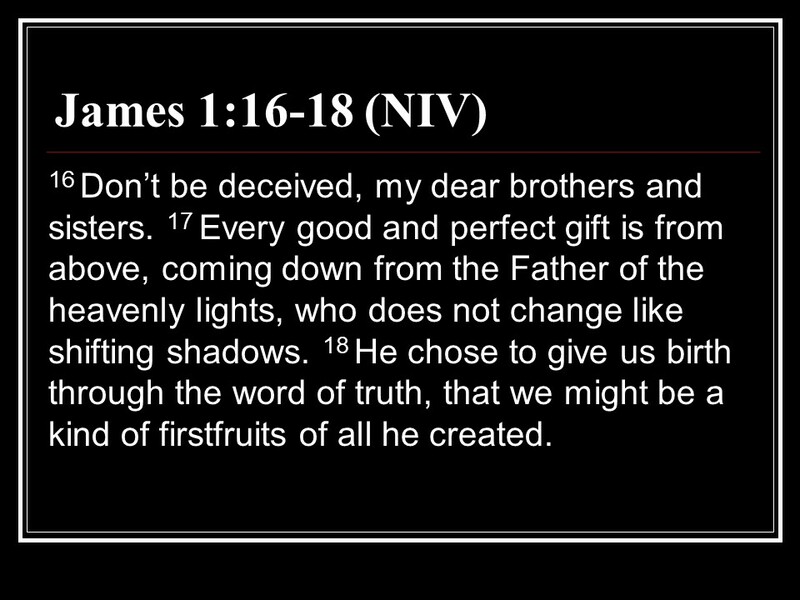 Posted on May 16, 2018 Categories Bible, faith, PsalmsTags faith, Holy Bible, of the sons of Korah, Psalm 87, religionLeave a comment on Psalm 87, of the Sons of Korah. 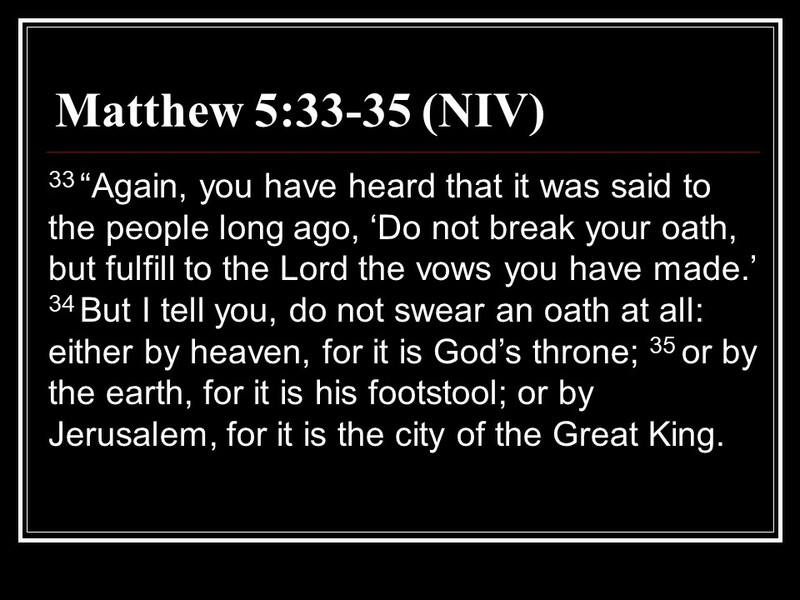 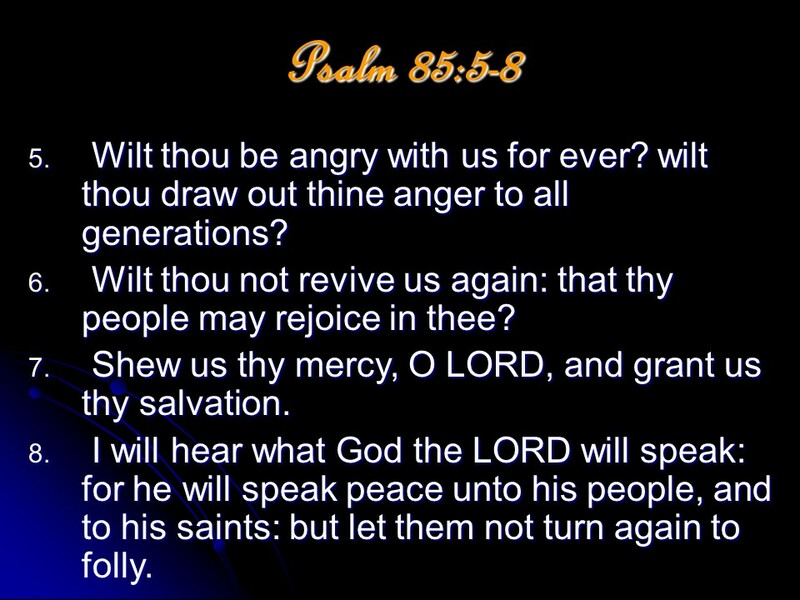 Psalm 85, of the Sons of Korah. 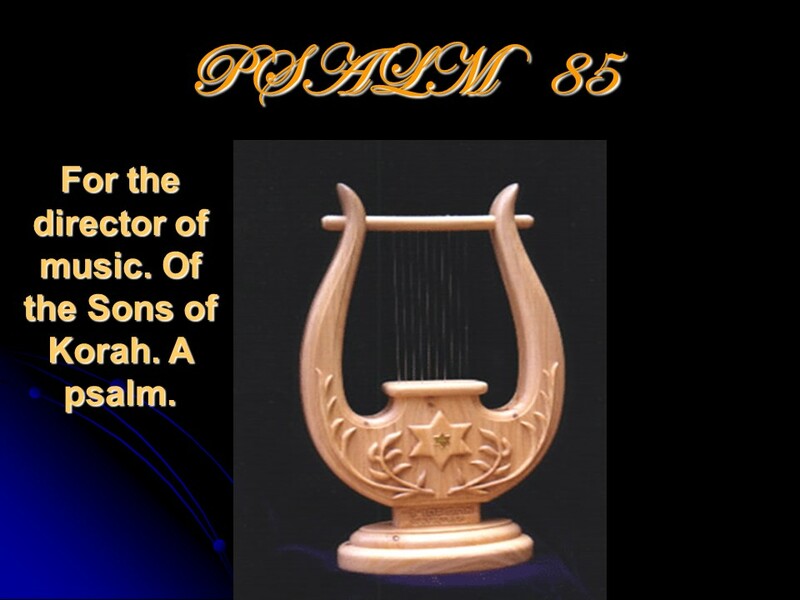 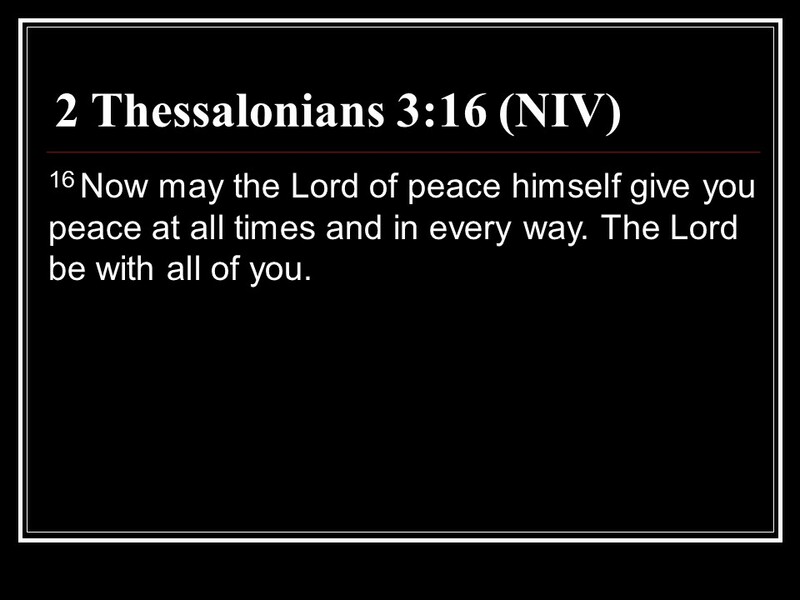 Posted on May 11, 2018 Categories Bible, faith, PsalmsTags faith, Holy Bible, of the sons of Korah, Psalm 85, religionLeave a comment on Psalm 85, of the Sons of Korah. 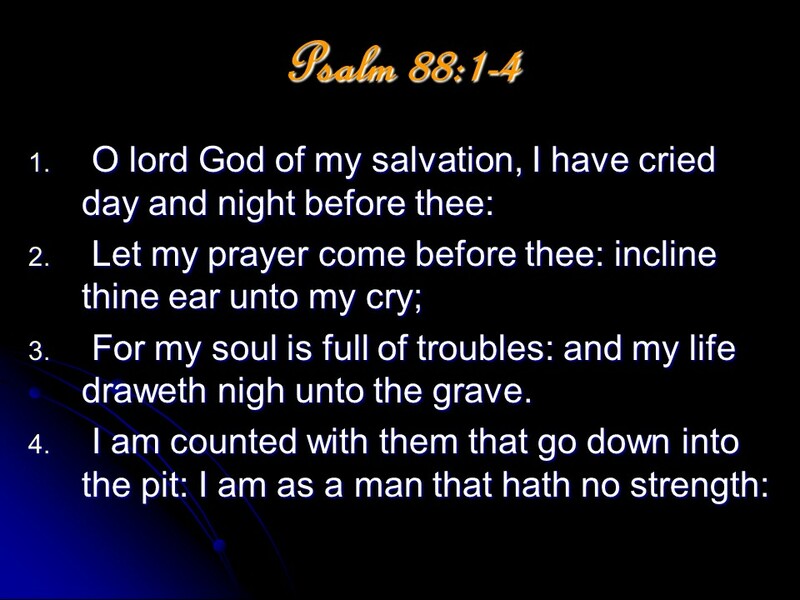 Psalm 84, of the Sons of Korah. 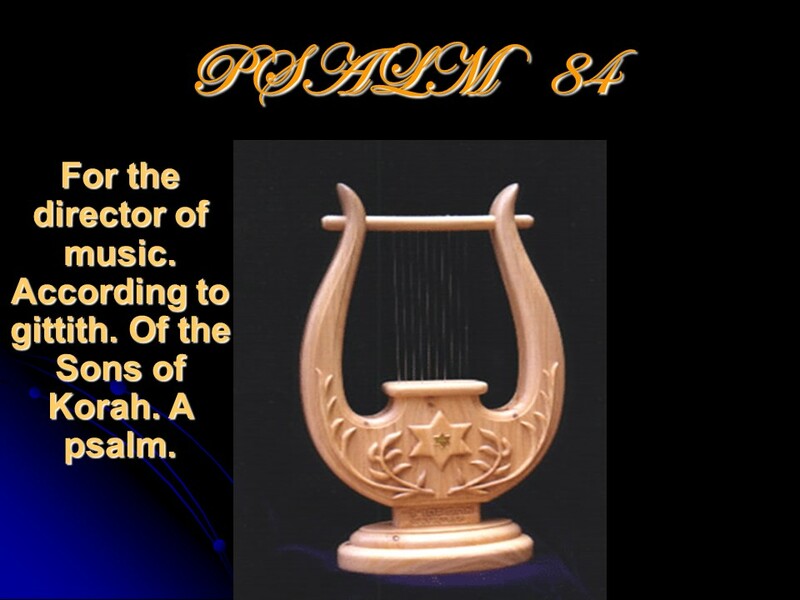 Posted on May 10, 2018 Categories Bible, faith, PsalmsTags faith, Holy Bible, of the sons of Korah, Psalm 84, religionLeave a comment on Psalm 84, of the Sons of Korah. 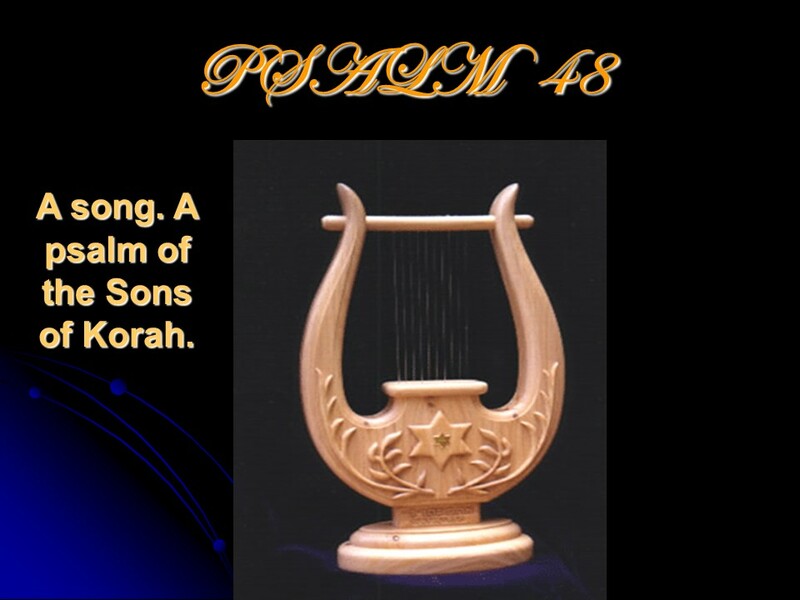 Psalm 49, of the Sons of Korah. 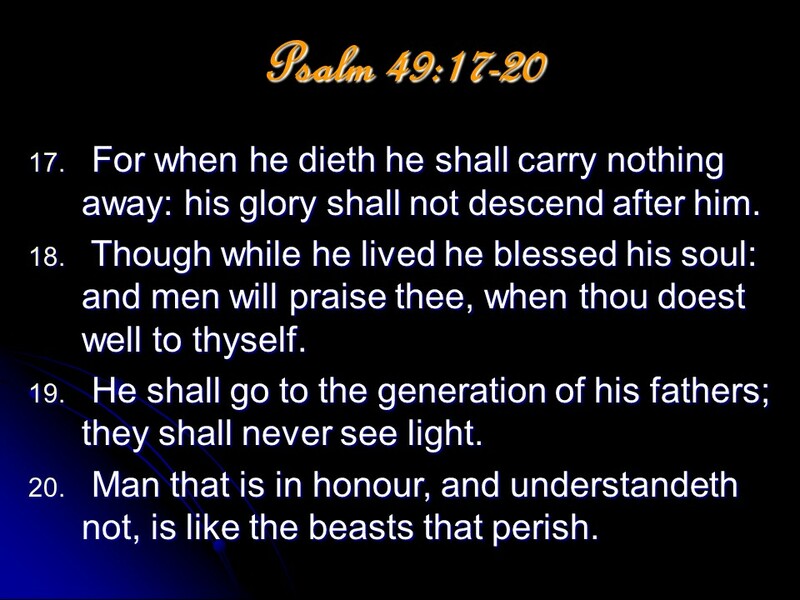 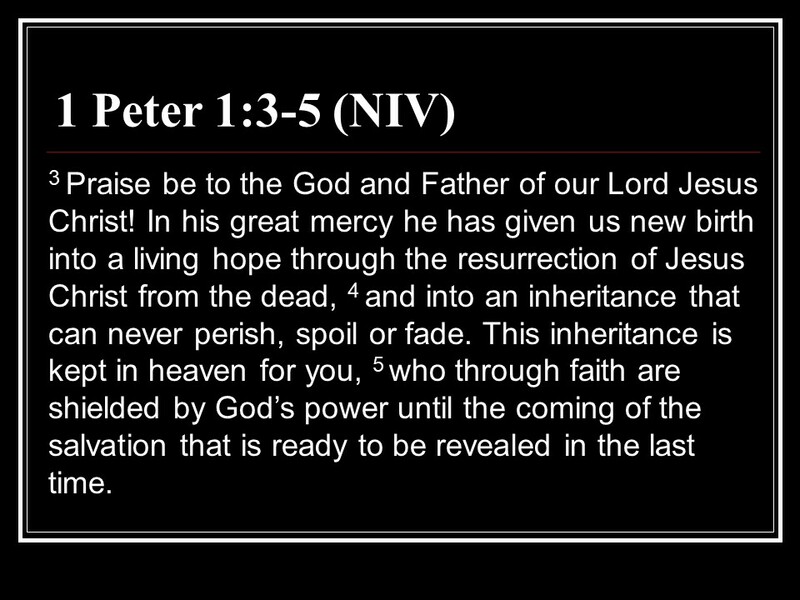 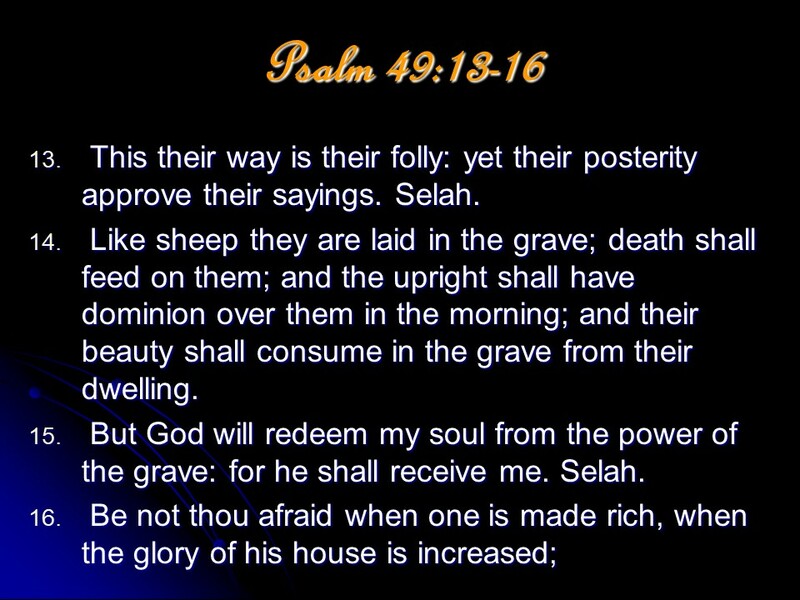 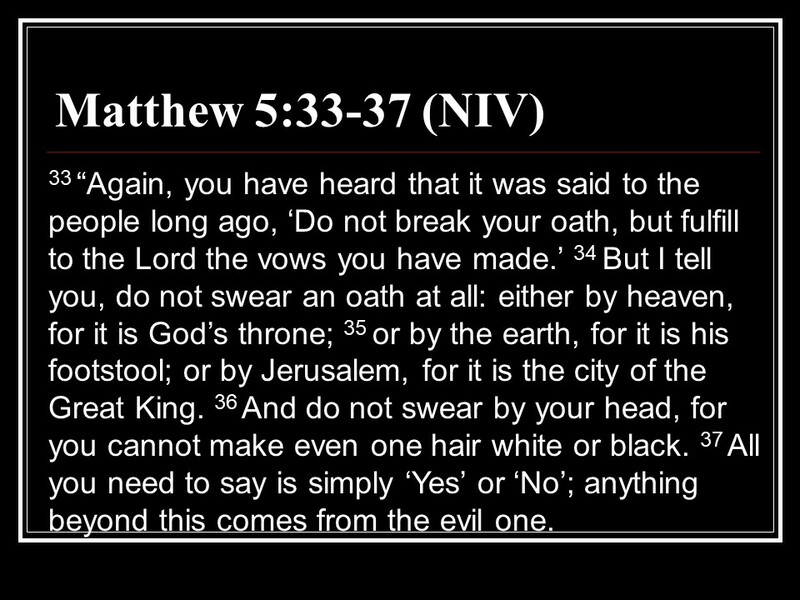 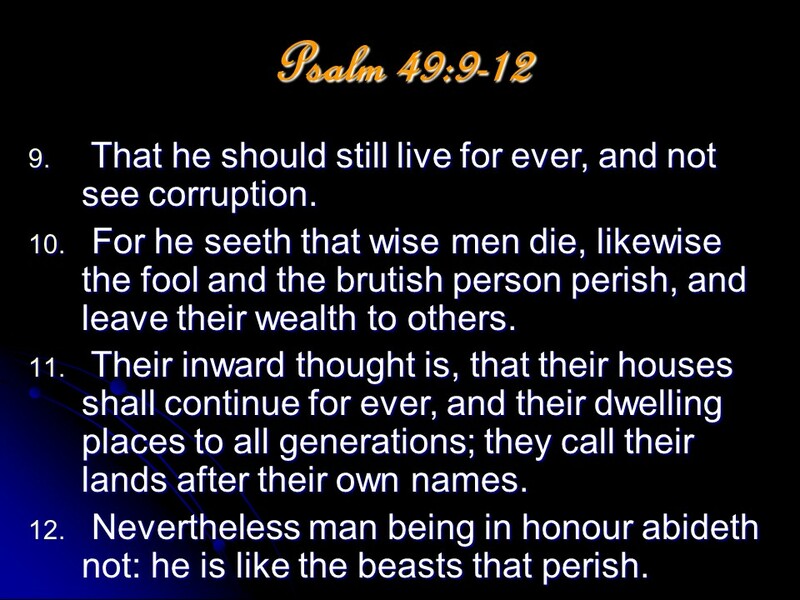 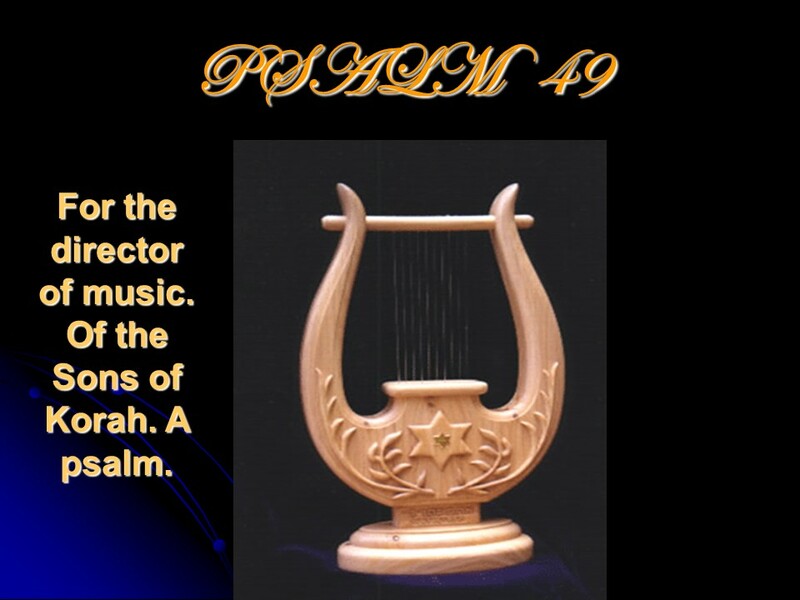 Posted on April 13, 2018 Categories Bible, faith, PsalmsTags faith, Holy Bible, of the sons of Korah, Psalm 49, religionLeave a comment on Psalm 49, of the Sons of Korah. 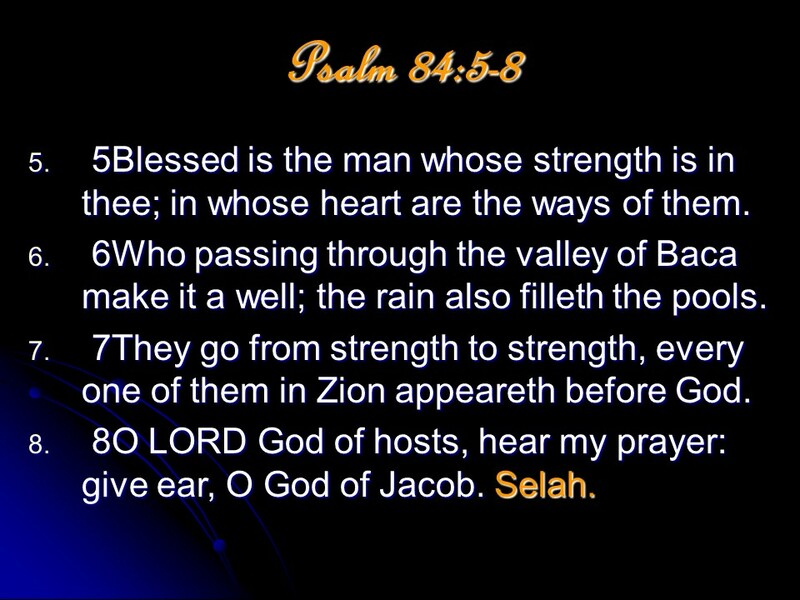 Psalm 48, of the Sons of Korah. 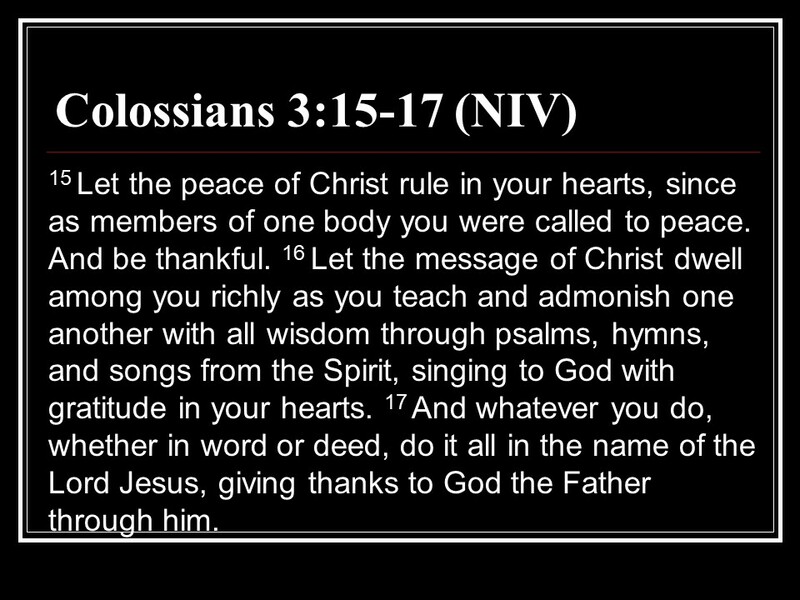 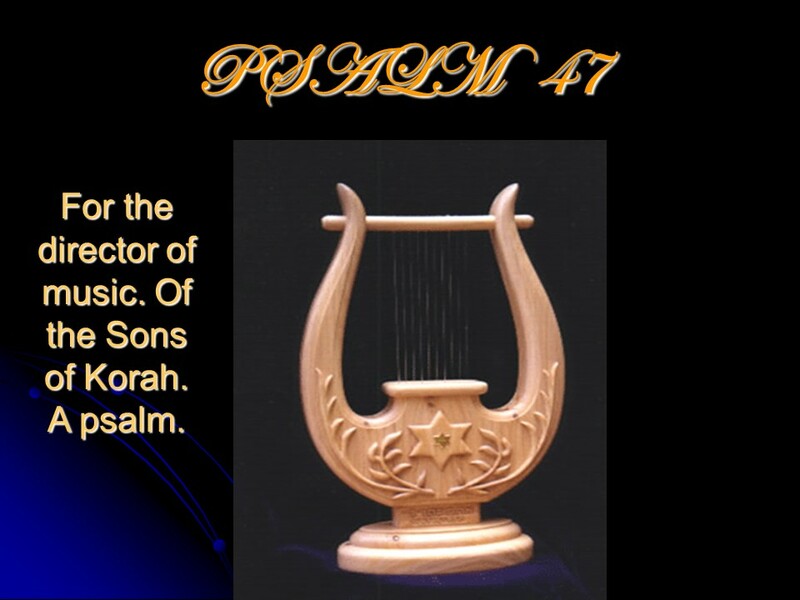 Posted on April 12, 2018 Categories Bible, faith, PsalmsTags faith, Holy Bible, of the sons of Korah, Psalm 48, religionLeave a comment on Psalm 48, of the Sons of Korah. 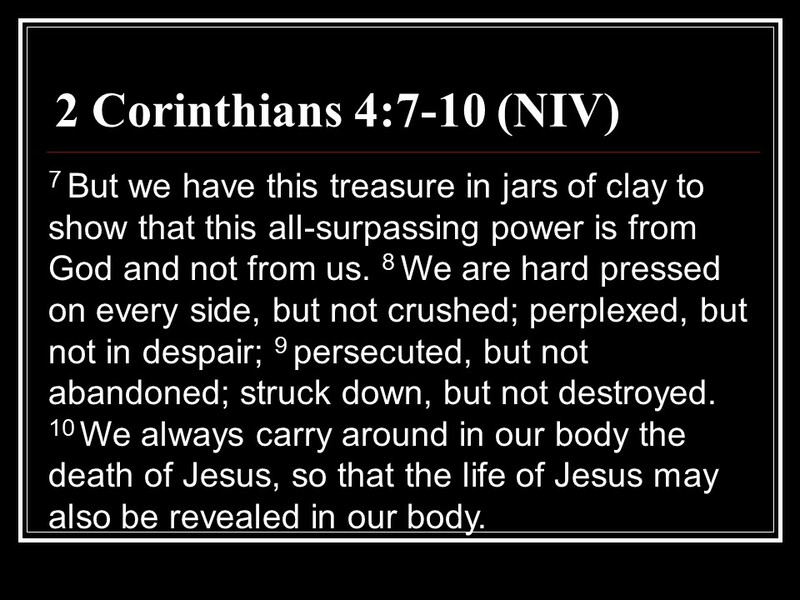 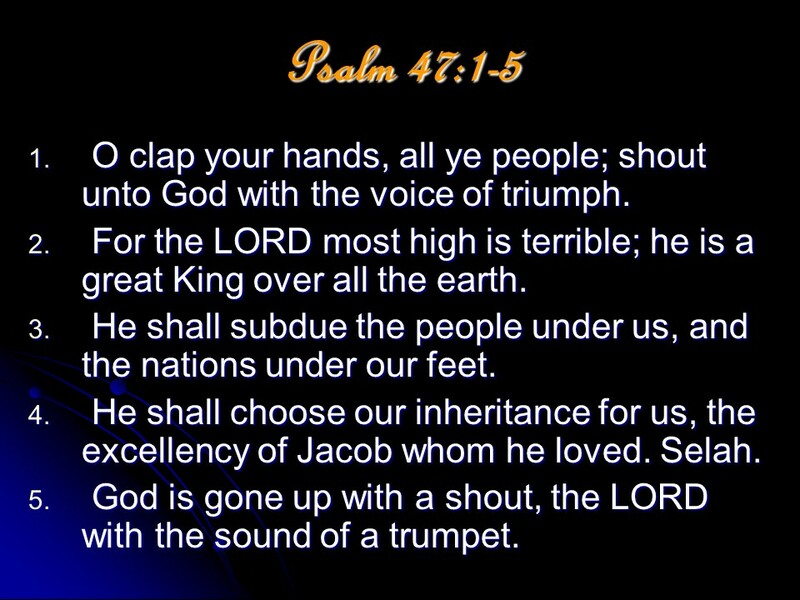 Psalm 47, of the Sons of Korah. 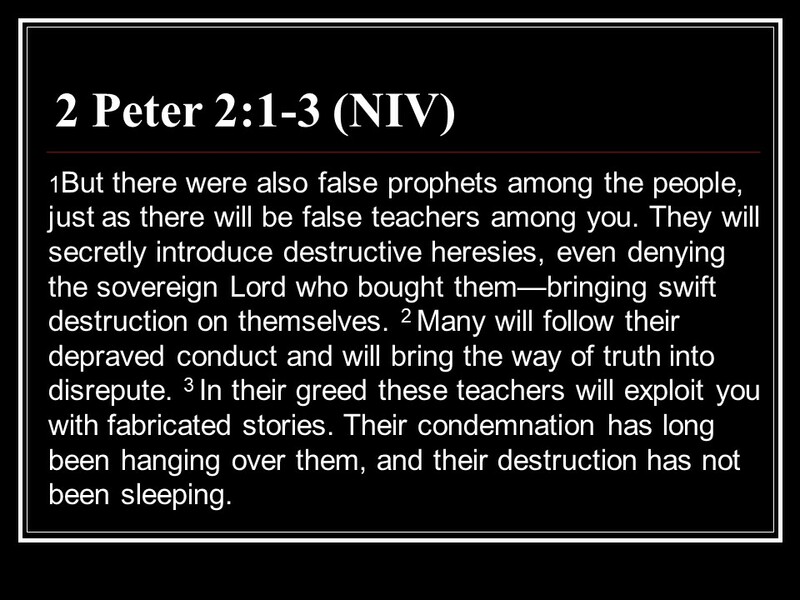 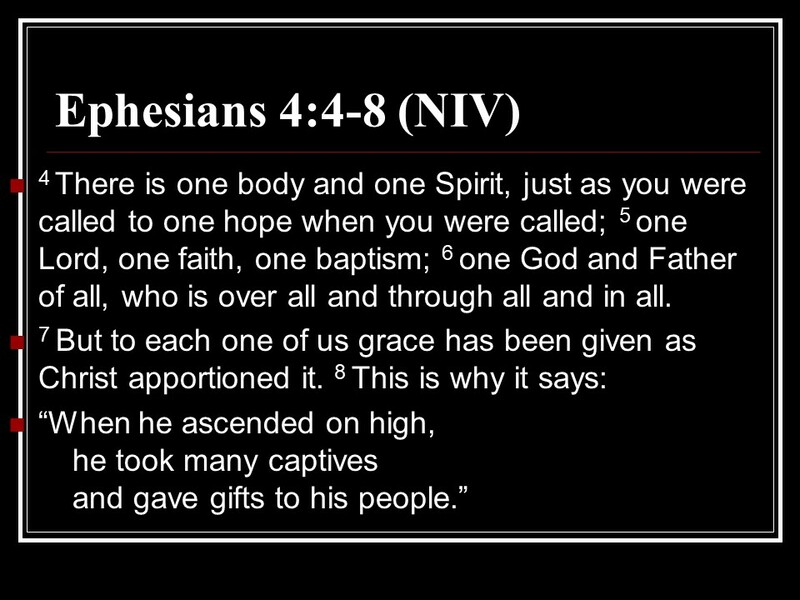 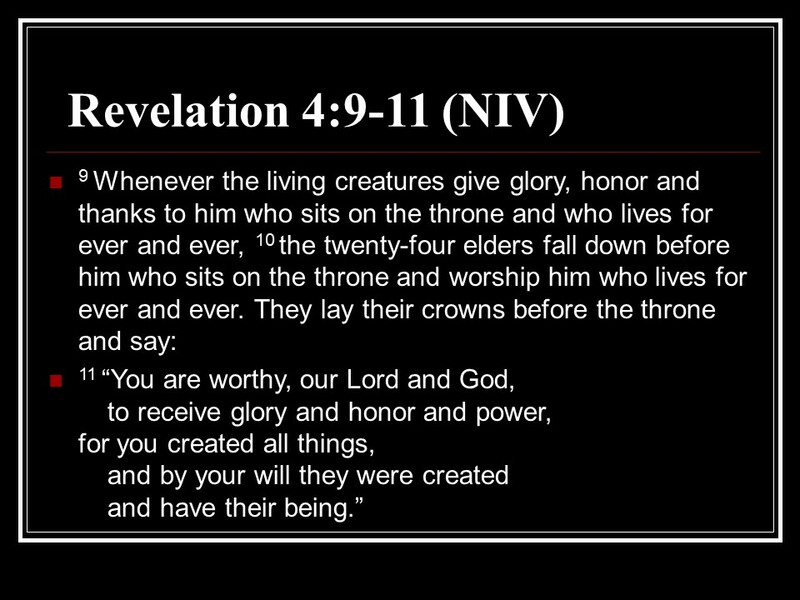 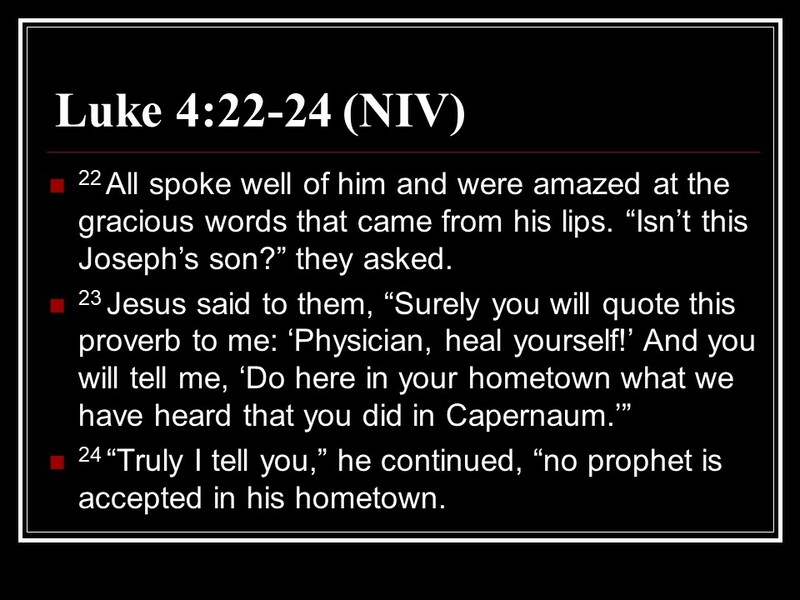 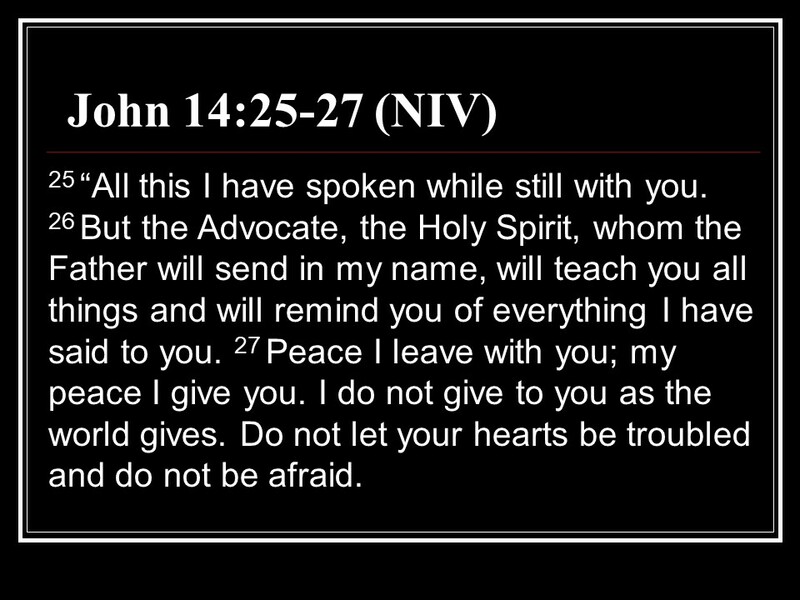 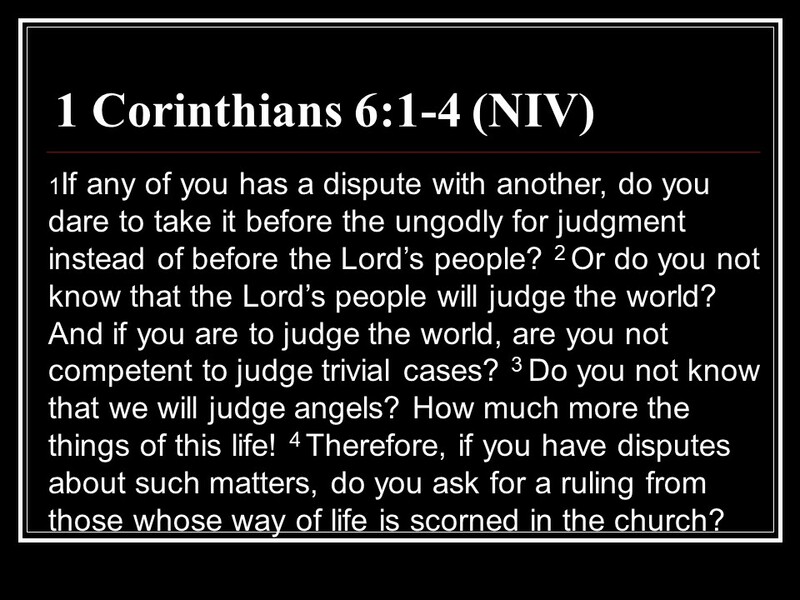 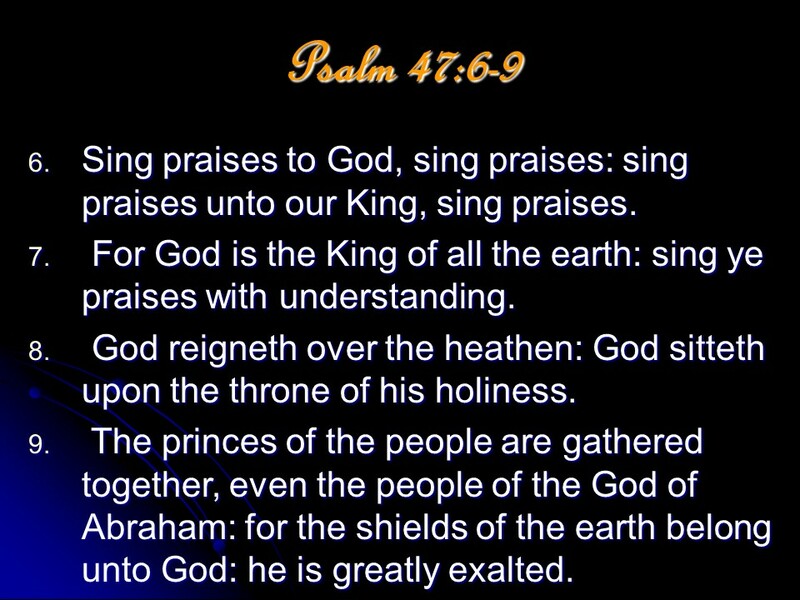 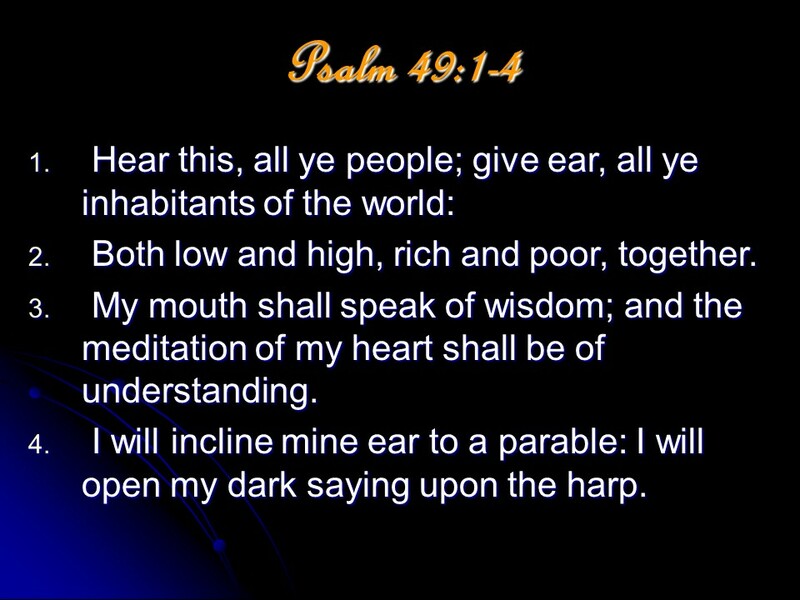 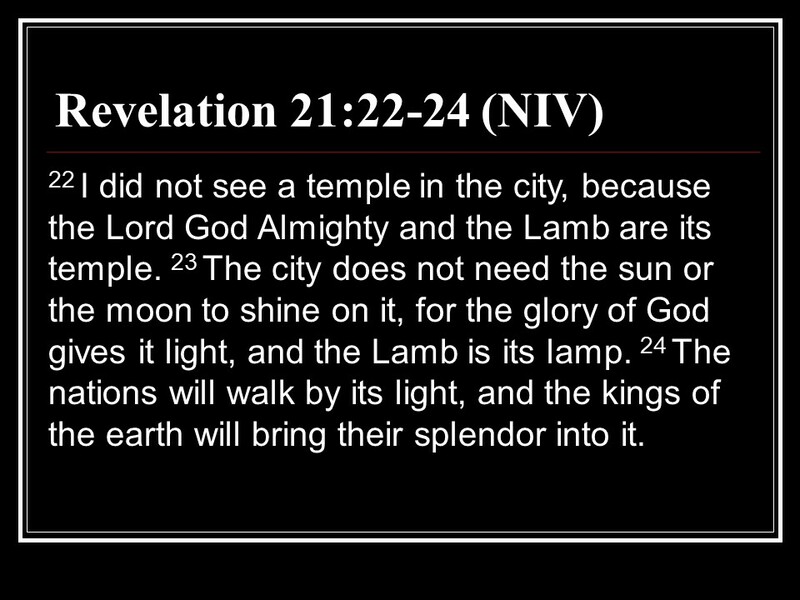 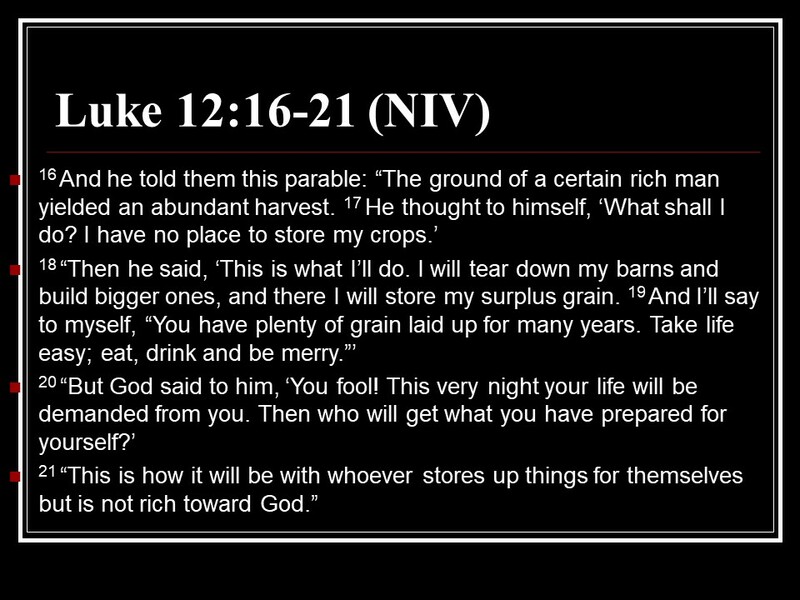 Posted on April 10, 2018 Categories Bible, faith, PsalmsTags faith, Holy Bible, of the sons of Korah, Psalm 47, religionLeave a comment on Psalm 47, of the Sons of Korah.